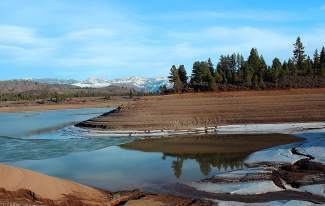 Boca Reservoir, located in the Tahoe National Forest northeast of Truckee, shows evidence of the drought, as seen here on Feb. 14, 2014. TAHOE CITY, Calif. — With the major winter holidays gone, Tahoe resort and tourism officials are carefully budgeting expenses and hoping for a better spring-skiing snowpack heading into March and April. While Bacon is cautious, she also said the Crystal Bay hotel did well during the Christmas/New Year’s and Martin Luther King weekends, and was sold out for Presidents Day weekend (Feb. 14-16). That holiday trend, coupled with strong skier visits during Ski Skate Week last week, suggests Tahoe’s winter economy isn’t doing so bad, said Andy Chapman, chief marketing officer for the North Lake Tahoe Resort Association. Estimates for the 2013-14 season (November through April) show occupancy at North Show hotels is down about 3.5 percentage points, Chapman said, while it’s up 1.7 percentage points from two winters ago — and 1.5 points up from the 2009-10 winter. Since these numbers are as of Jan. 31, they don’t account for the Feb. 7-9 storm that dumped several feet of snow in some higher-elevation areas, Chapman said. The storm reportedly improved the Tahoe Basin snowpack from 25 percent of normal to 53 percent of normal as of Feb. 11, and the Truckee River Basin climbed from 15 to 35 percent. “We’ll likely see the pace for February for reservations increase dramatically because of new snow and all the pent-up demand from people who wanted to ski,” he said. On a larger scale, occupancy at western mountain destinations in January increased 2.7 percent compared to January 2013, according to statistics from Denver-based DestiMetrics, which compiles data from about 260 property management companies in 17 mountain communities in Colorado, Utah, California, Nevada and Oregon. Western properties are looking at an 1.8 decrease in on-the-books occupancy for February, however, as of Jan. 31, and the booking pace during January for arrivals for the next six months also declined 6.2 percent. “… That decline is primarily due to lack of snow in the Sierra and Pacific Northwest,” said Ralf Garrison, director of DestiMetrics, in a news release. 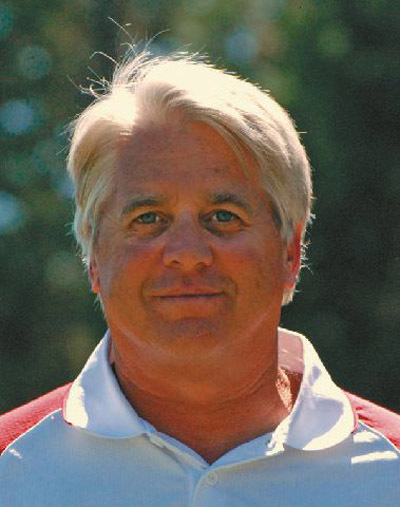 Despite the dry winter, it’s important locals and visitors understand ski conditions at Tahoe aren’t that bad, said Paul Raymore, director of marketing and sales at Homewood Mountain Resort. 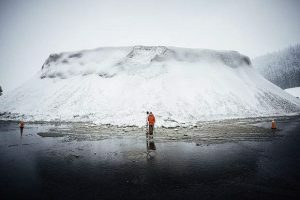 “I think snowmaking has really played a big role this year for us,” he said. According to the National Weather Service in Reno, the first of two winter storms is expected to move into the region Wednesday afternoon. Snow accumulation is supposed to be 10-18 inches in upper elevations and 3-8 inches at lake level by Thursday night. A second storm could bring another foot by Sunday. 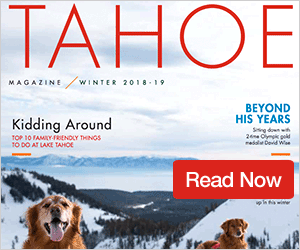 “Tahoe is pretty legendary for its spring skiing and riding, so we hope these storms bolster that snowpack and help us ensure we’re all making turns in that classic California corn snow … that Tahoe’s become pretty famous for,” Raymore said.